Check back for dates in September. 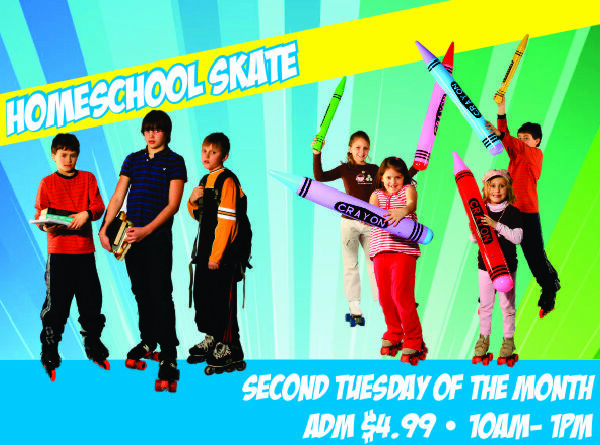 Join us for our monthly skating time with a mix of contemporary Christian music and light Top-40. Lunch discounts and group discounts available for co-ops! Give us a call at 763.427.8980 for more information.